A voucher code is a way of giving a discount to a customer. Many stores, brands and travel companies share voucher codes to encourage purchases. They can be found at stores, but more often are found on coupon and loyalty websites that attract customers seeking an offer. Voucher codes can apply to the whole basket value, or product categories i.e. 10% Off Hotels, or on a single product. A voucher code can also be referred to as a coupon code, promo code or discount code. A voucher code is typically 6-10 characters and is used to discount the basket value. Once the right voucher code is found, it needs to be copied and applied during the checkout process. Different stores ask you to enter the code at different stages of the check out process. The place to enter the code is also located in different places, some in prominent locations, and others in less visible places. Its important to apply the code before entering payment details to ensure the discount is received. There are three ways to find a voucher code on our website. Simply enter the store or company name in the search box and click “Search”. This will return any deals listed using a best match. 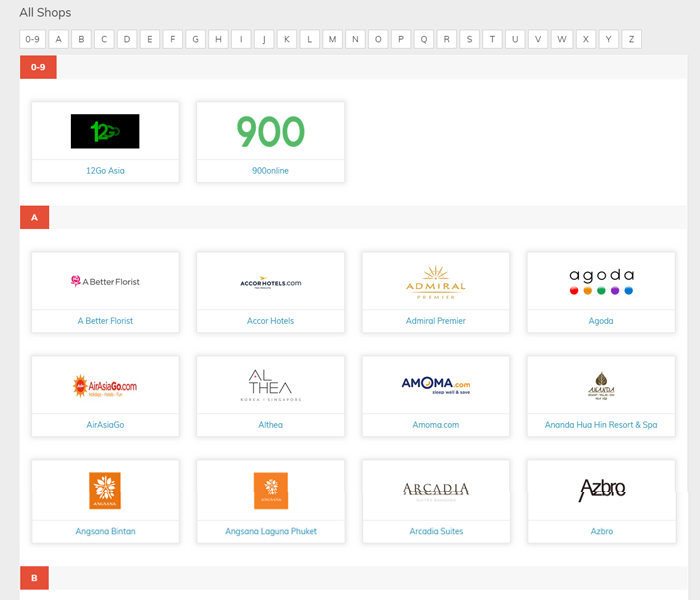 You can also search by keyword such as “hotels”, “fashion” to find voucher codes relating to category-based searches. If you are searching for offers in a particular category i.e. Baby & Child, visit our All Categories page in the main navigation. Click on your chosen category, where you will find offers – voucher codes and discounts, plus any related categories.